A collection of essays about fly fishing in California in the 1970s, Chatham's book is evocatively written about a time -- and fisheries -- that really don't exist any more. 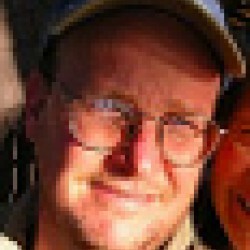 He's something of a fly fishing bum and the stories reflect it (he'll fish almost anywhere for anything). I'm not sure what Chatham's intent was when he wrote the book, but over the decades, it's become something of a historical document -- a look back at fisheries, most of which have faded badly over the years. 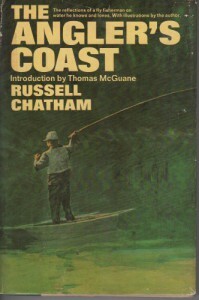 I enjoyed reading about his adventures (including his trips with angling legend Bill Schaadt), but there's little doubt they engendered a certain sense of loss.This is a good example of how time adds weight to some written works (Swift's "Modest Proposal" is a shining example), and I'd recommend The Angler's Coast to any newer fly fisherman (especially those in California) who wonders why so many are fighting so hard to restore our decimated (and still dying) steelhead and salmon runs.